Participants take part in activities/exercises with the horse(s). No riding is involved. The participants interact with the horses from the ground. 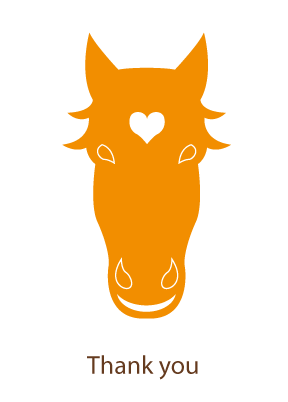 The participant(s) and the horse(s) form a relationship and work together in the activity. The process usually takes up to an hour in individual sessions and up to two hours in group sessions. There are certain occasions where more time may be necessary for the process to be complete and this is provided accordingly. The number of sessions required for each goal set varies. Experience with the method has shown that six to ten sessions are usually required to complete a cycle. It is considered a brief kind of therapy since it provides substantial and positive change to a person’s health and quality of life, in a short amount of time. The session can be individual (child, teen, youth, adult), family or group. Group therapy for leadership, cooperation, competition, communication (clean language), creative thinking and alternative solution finding (thinking out of the box), problem solving, responsibility and initiative acquisition. The most essential thing in learning is not the accumulation of information but training the mind into perceiving, connecting and processing information, so us to understand it.